As a homeowner or a business builder, you are fully aware of how important it is to have the best plumber at your disposal. It may be difficult to find one who will suit all your needs, but this article should tell you why a ASA Plumbing in Greater Manchester is the best. ASA Plumbing have the knowledge and expertise that will certainly solve any of your plumbing problems. Our training allows us to fix any kind of problem that may arise. Very low hourly rates, we will beat any job quote! ASA Plumbing specialise in all kind of plumbing repairs, from burst pipes to broken or faulty washing machines, ASA have the skills and experience to deal with your issues at a very reasonable rate. If you are having a new kitchen or need work on your existing one ASA plumbing are here to help. ASA plumbers understand how important it is for a kitchen to look good and be functional, so they will ensure the work is neat and efficient. Whether you need a toilet fitting, taps or shower repairing ASA can do any kind of bathroom plumbing. It is important to leave bathroom plumbing to the experts as mistakes can be costly and rather unpleasurable. ASA Plumbing landlord gas certificates at an extremely low price. A gas certificate is an essential priority for any landlord. 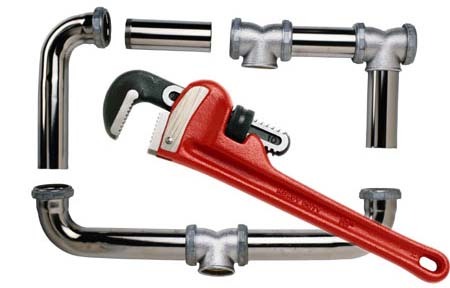 ASA plumbing's inspections are renowned for being both thorough and fair.